saw your instagram of these nails, so cute!! 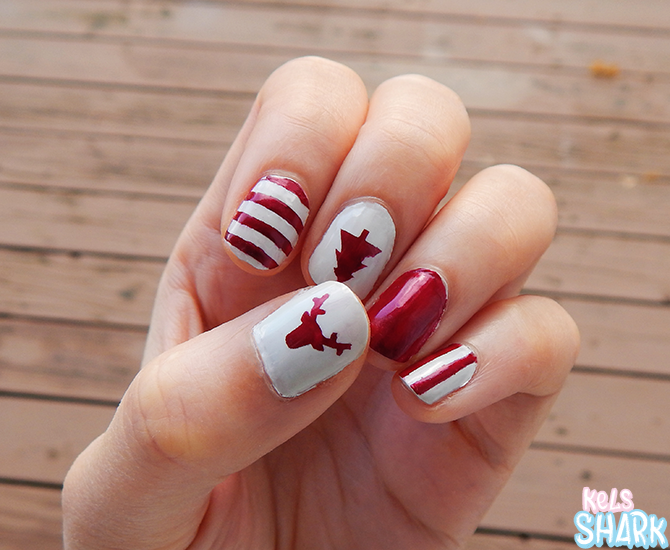 these nails are so cute!! It went pretty cool :) I really want to style my own nails as well but I always end up messing everything. These are so cute! I love how each nail is different. I rarely ever do my nails but I've always wanted to do something fun like this for a special occasion. Thanks, Kyla! Same here, but I'm trying to do my nails more often. It just takes up so much time! Those are super cute! I am terrible at doing my nails (plus I bite them!) so I'll have to check these out. Maybe if I get them my nails will be too cute to bite!